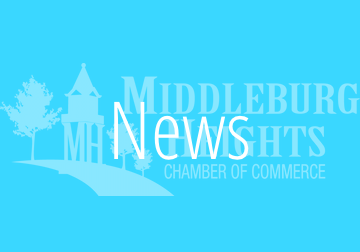 The Middleburg Heights Chamber of Commerce is a non-profit, voluntary organization of people working together to promote positive and productive relations among the businesses in the city and between the community. 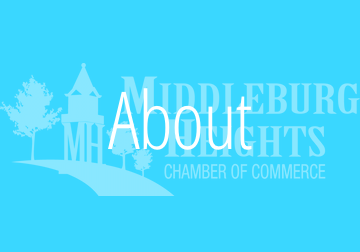 Established in 1975, the purpose of the Middleburg Heights Chamber is to develop and advance the commercial, industrial, civic, and general interest of the city and its trade area. 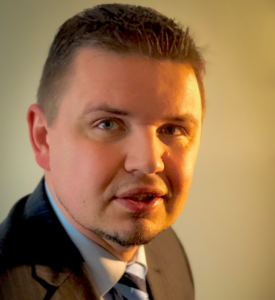 Members of the Chamber form a dedicated and aware group of civic-minded business leaders as well as men and women of our local government and community who work together to promote the continual growth and development of Middleburg Heights. A WORD FROM THE PRESIDENT…. With March here, the first day of spring is finally on the horizon. During February’s meeting we had the pleasure of having Jimmy Malone speak regarding his scholarship fund and how it developed. Not only was Jimmy’s presentation extremely entertaining, but it also showed the power of just doing something, no matter how small it may seem. Jimmy’s initial assistance in purchasing books and school supplies for a small number of students evolved into a scholarship fund that has generated more than $2.5 million and helped more than 150 local students attend college. Having someone share a story like that puts in perspective exactly how important it is to get involved. You never know what will grow in the future from the seeds you plant today. 2019 will offer a number of events that I would urge all members to consider supporting or volunteering at. We will have the Big Creek Run, Summer in the City and Salute to the City, just to name a few. These events along with local ribbon cuttings, networking events and after hours are all great opportunities to do something that may help your business or organization develop in the future. You never know what possibilities will come out of simply choosing to do something and getting involved. In the month of March we will be having Tim Johnson of Cannabis Safety First and Middleburg Heights police Chief Ed Tombadiscussing medical marijuana in Ohio. We will also be having our Chamber Chatter meeting on the 28th of March at Sips and Such from 8-9 am. Anyone interested in advertising in the 2019 Middleburg Heights Community Guide is encouraged to contact MPG Boost publishing before March 22nd to make sure their ad makes it into this year’s guide. 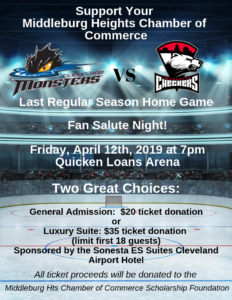 This is a great opportunity to highlight your business within the Middleburg Heights area. I look forward to seeing everyone at the next luncheon. As always, if you are looking to do a brief presentation about your business during one of the upcoming luncheon meetings, please reach out to myself or Cindy.